Today, on March 14, Russian President Vladimir Putin will arrive in the occupied Crimea, the press service of the Russian head of state informed. 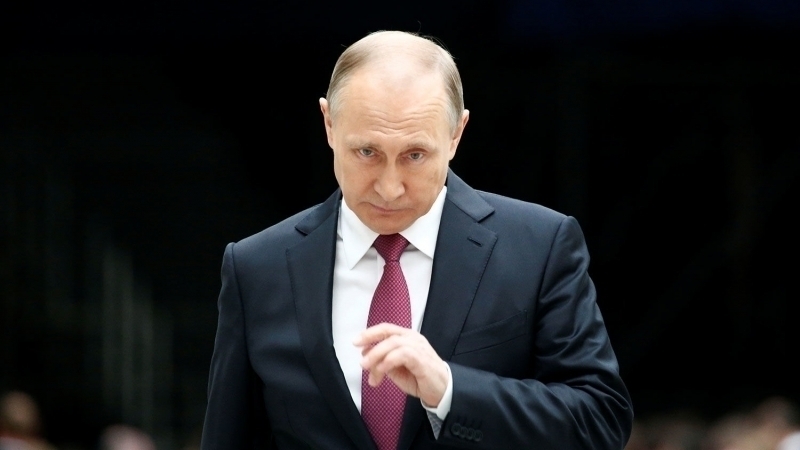 Reportedly, Putin will visit Sevastopol and Simferopol. In particular, he will inspect the terminal complex of the international airport "Simferopol" named after Amet-Khan Sultan and the bridge under construction across the Kerch Strait. Earlier, the media reported that on March 14 in Nakhimov Square in occupied Sevastopol, a concert will be held, at which the head of the state-occupier can be present. It should be noted that staying on the territory of the temporarily occupied territories without the official consent of Ukraine violates the Ukrainian legislation (in particular, the decision of the Cabinet of Ministers of Ukraine on the procedure for entering and leaving the Crimea from June 4, 2015 with subsequent amendments). Let's remind, Putin has postponed the date of elections of the president of Russia on March, 18. This day is considered the day of annexation of the Crimea, when the Russian Federation signed the so-called agreement on the accession of the Republic of Crimea and Sevastopol to Russia.